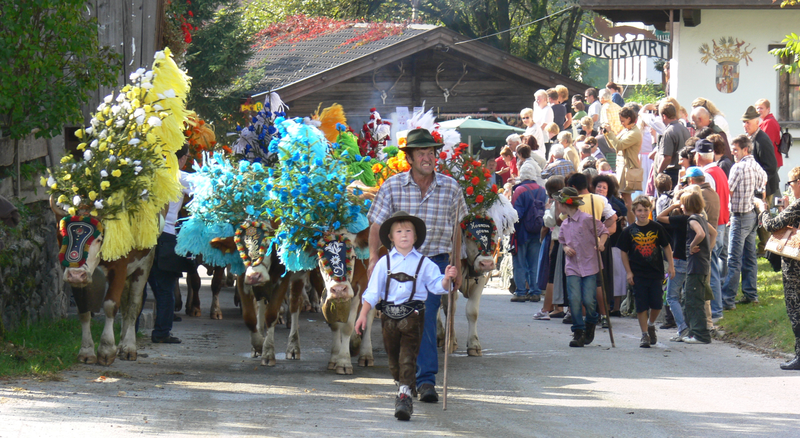 Hello and welcome to Landhaus Tirol! 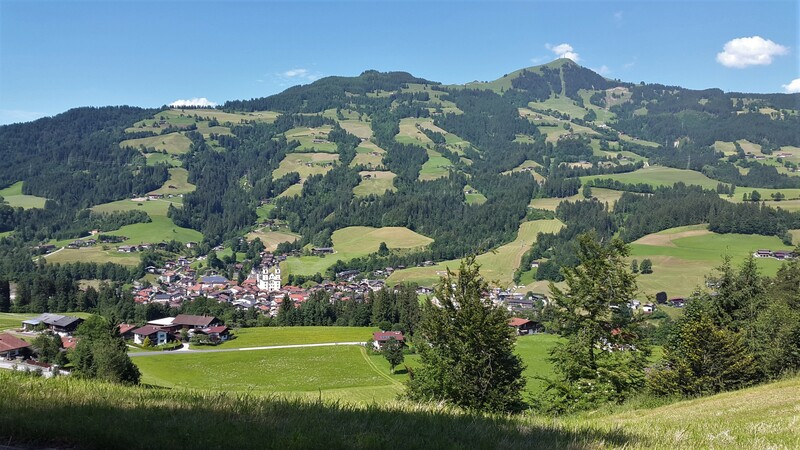 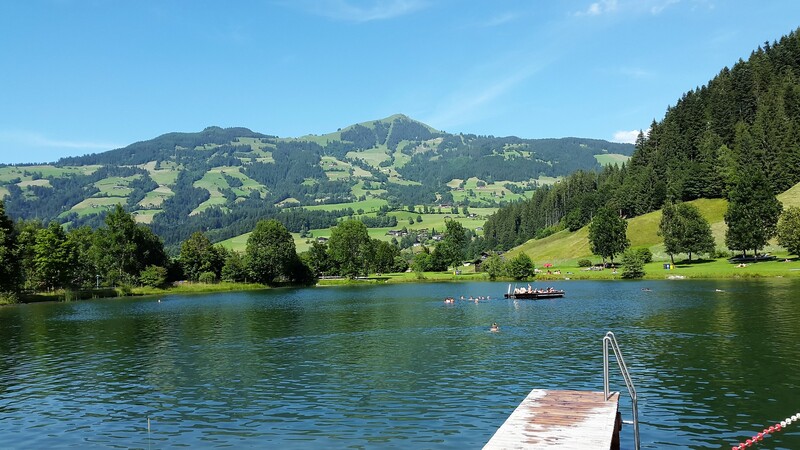 Here, at the sunny side of the Kitzbühel Alps, you will enjoy wonderful holidays. 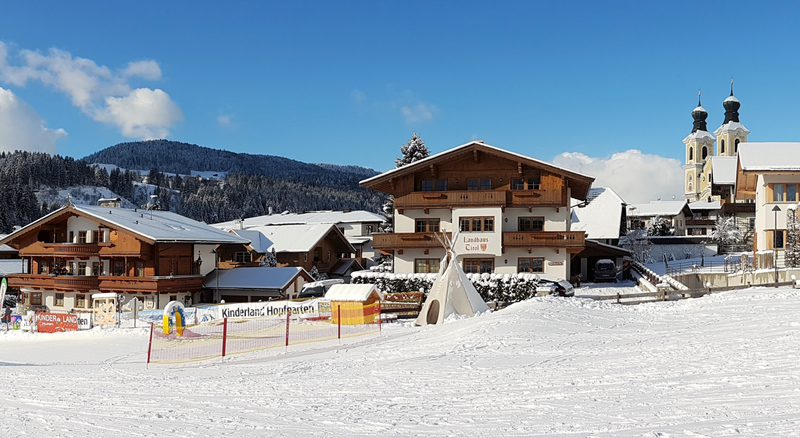 And not only in the winter, when the “SkiWelt” resort, one of Austria’s largest and most beautiful ski resorts, is perfectly accessible from our front door. 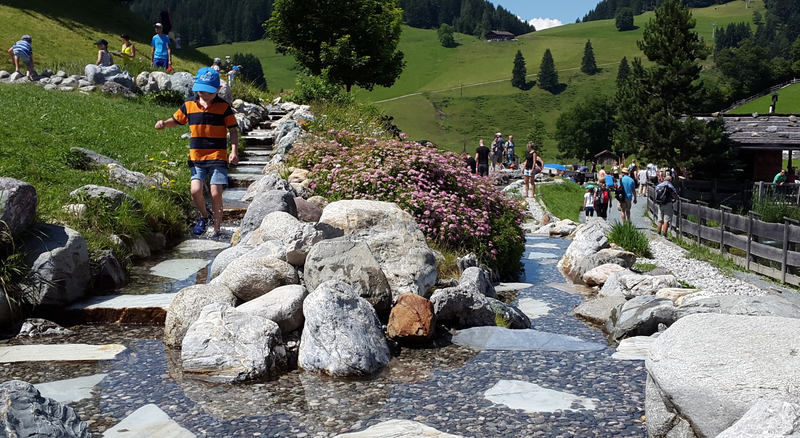 There is always something special going on in our beautiful “Brixental” (Brixen Valley) , all year long.